The clear geometric edges provide this light with a functional look. 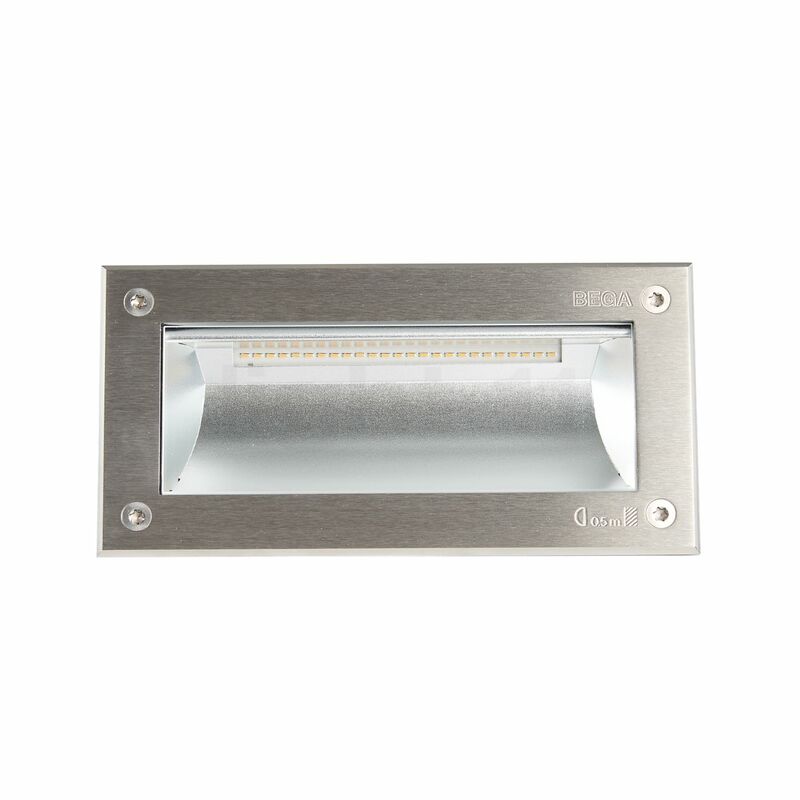 The LED module is concealed behind a cover frame made of stainless steel. 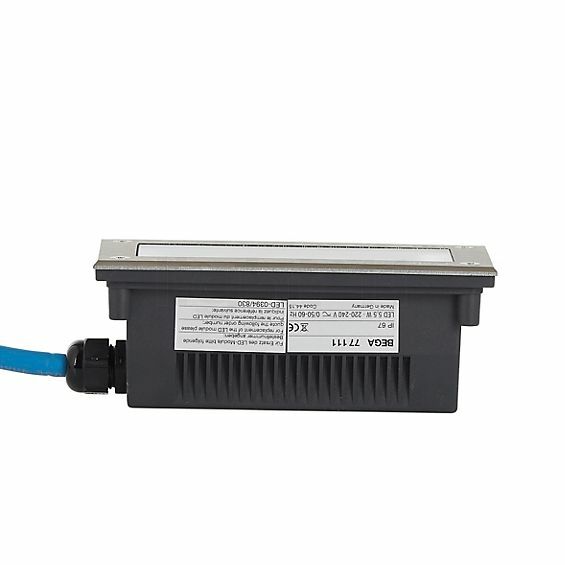 Tell other customers and us about your experiences with the 77111 - recessed Floor Light LED !